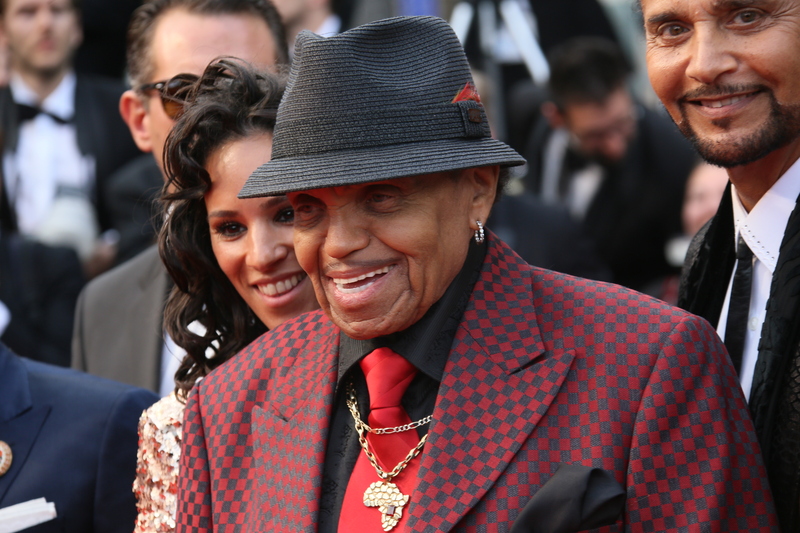 Joe Jackson, the longtime manager and patriarch of the musical Jackson family has passed away at the age of 89. His death was first reported by TMZ and multiple news outlets. Jackson was born in 1928 in Fountain Hill, Arkansas. After his parents separated when he was 12, he moved to Oakland, California with his father while his mother and siblings moved to Chicago. After his father remarried, an 18 year old Jackson would reunite with his mother and siblings by moving to Chicago to live with them. While in Chicago, Jackson worked at a steel mill while pursuing his dreams of becoming a boxer. He found some success with the Golden Gloves program and was preparing for a career as a professional boxer. During this time, he would meet his future wife Katherine while she was still in high school. The pair were married in 1949 and their first child was born in 1950. It was during this time that he halted his boxing dreams and began working several jobs to support his family. Together, the Jacksons would go on to have 10 children. During the 1950’s Jackson briefly performed with a blues band called The Falcons playing the guitar. Despite their talents, The Falcons failed to sign a record deal and subsequently broke up. In the early 1960’s, Jackson began working with his three eldest sons, Jackie, Tito and Jermaine’s musical group. Eventually, his younger sons Michael and Marlon would join the group as backing vocalists. Soon after, Michael’s talents propelled him to be the group’s lead singer and “The Jackson Brothers” were renamed “The Jackson 5”. As their manager, Jackson was intense, often forcing his sons to partake in lengthy rehearsals. The group started out by performing at high school shows and eventually they started booking larger and more respectable venues. After some initial success, Jackson got his sons an audition in Detroit for Motown Records and the group was signed to their first major label in 1969. In their first 10 months, the Jackson 5 would sell more than 10 million records due to the success of their first album and 4 singles. In 1973, Jackson was inspired by the success of fellow family act, The Osmonds. It was at this time that he started booking his family including the youngest children Randy, Rebbie, La Toya and Janet at various casinos in Las Vegas. As the Jackson children grew older, the curtains began to open showing their life behind the fame. Joe Jackson was accused of exerting strict control over his children’s careers. Some of the children even levelled claims of physical and mental abuse. Jackson adamantly denied these claims although he did admit that he physically punished them. While some of his children would forgive him, others remained estranged from their father. Jackson was preceded in death by his sons Michael and Brandon. He is survived by his wife, Katherine, and his children, Rebbie, Jackie, Tito, Jermaine, La Toya, Marlon, Steven, Janet and Joh’Vonnie. This entry was posted in Celebrity Deaths on June 27th, 2018 by ObitTree .